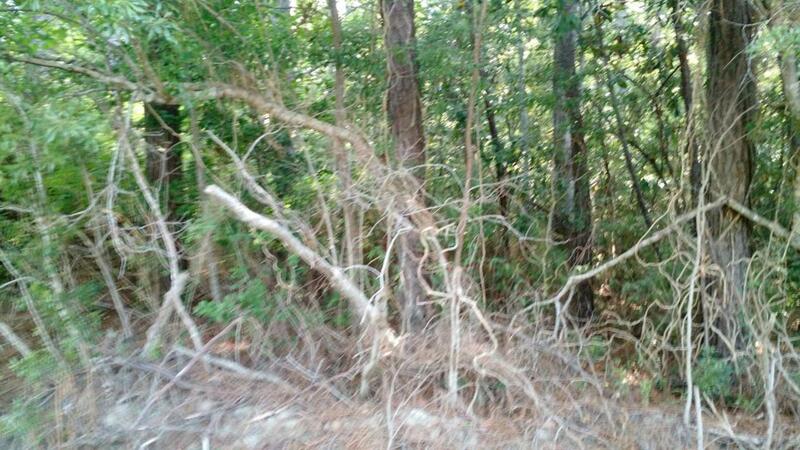 1.36 acre residential building lot with water access to Bairds Creek and the Neuse River. Wooded with loads of privacy. Ready for your second home or vacation hide-a-way. Listed below market value.